We can spend an entire blog talking about what makes a great logo (and we have). However, we think most logo design stories tend to focus more on the end result and less on the process. Often, getting to a worthy final logo takes many steps along a winding journey filled with trial, error, experimentation, collaboration, and strategy. So today we’d like to talk about how we develop great logos (and great design for that matter) by focusing on the journey to our latest Addy Award winner: the Britepaths logo. At ACS Creative, we believe our best work is the result of friendly and thoughtful collaboration between agency and client. This was especially true of our efforts for Britepaths. In this case, all stakeholders were on-board with not just a logo design, but a total rebranding. The nonprofit’s original name, Our Daily Bread, did not adequately convey their mission to help those in need with temporary assistance while also imparting financial counselors to teach solvency skills. Understanding this core mission was the first step in developing a new brand—and not something we could have accomplished without the initial meetings and interviews that helped us better delineate our client’s needs. Develop keyword lists and modifiers that help describe the organization. Consult tools like a visual thesaurus to find variants that might also apply. Narrow down our potential names to a manageable list of possibilities. Discuss the merits of each name and choose the top few contenders to develop visual representations. 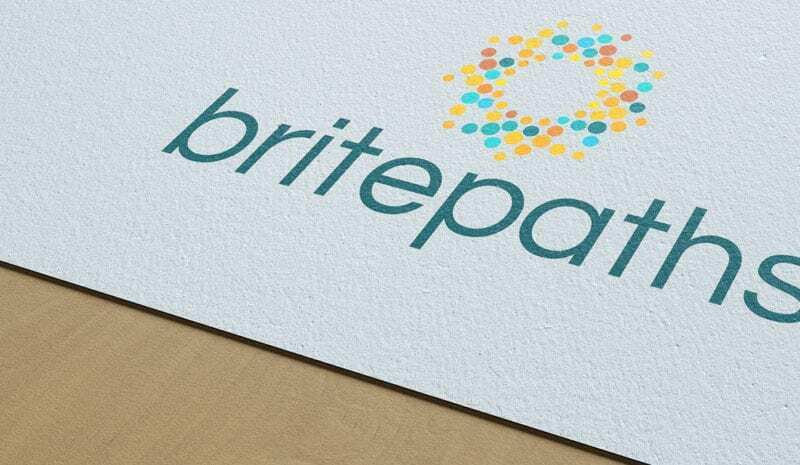 We couldn’t be happier with the work we accomplished for Britepaths. Not because we won an award, but because we successfully met our client’s challenge—and that’s why we come to work every day. At ACS Creative, we always strive to provide excellent marketing services to the clients who trust us with their brands. 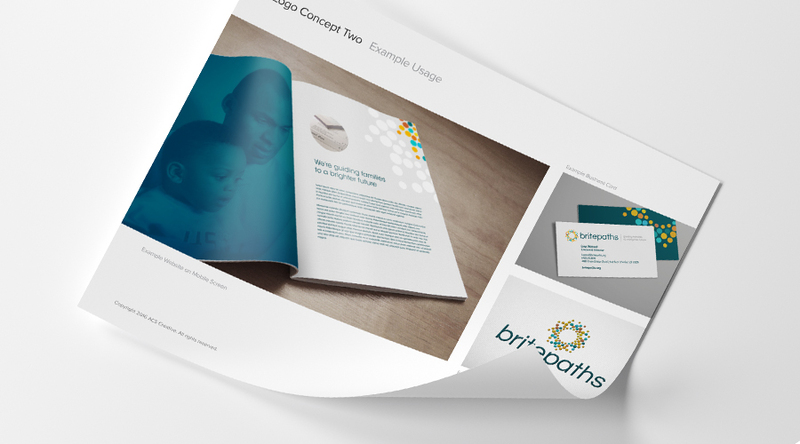 Hire an award-winning branding agency eager to collaborate with you.